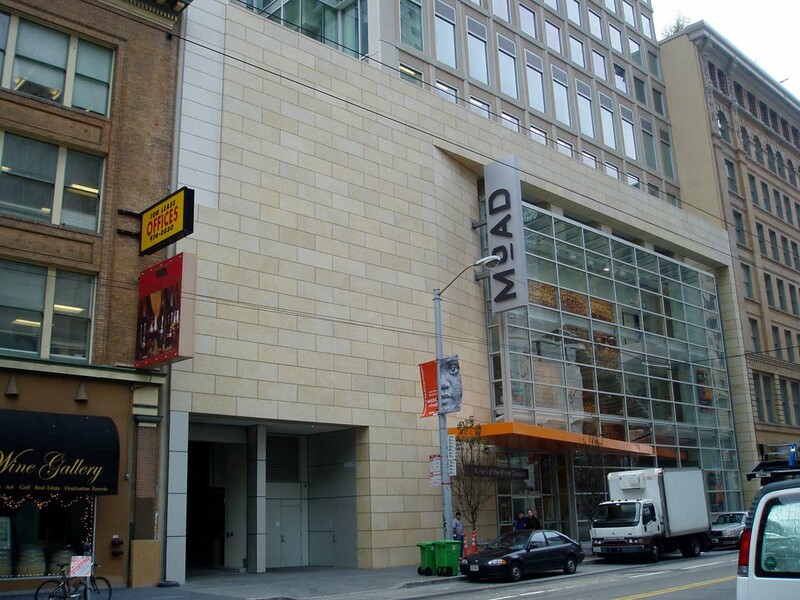 The project site, at 3rd and Mission in the southern portion of Downtown San Francisco, is one that flawlessly accents the project. 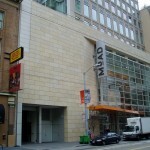 It is adjacent to the Modern Art Museum, across 3rd from the Moscone Center and was seamlessly tied in with the historic Williams Building now the home of the Museum of African Diaspora. 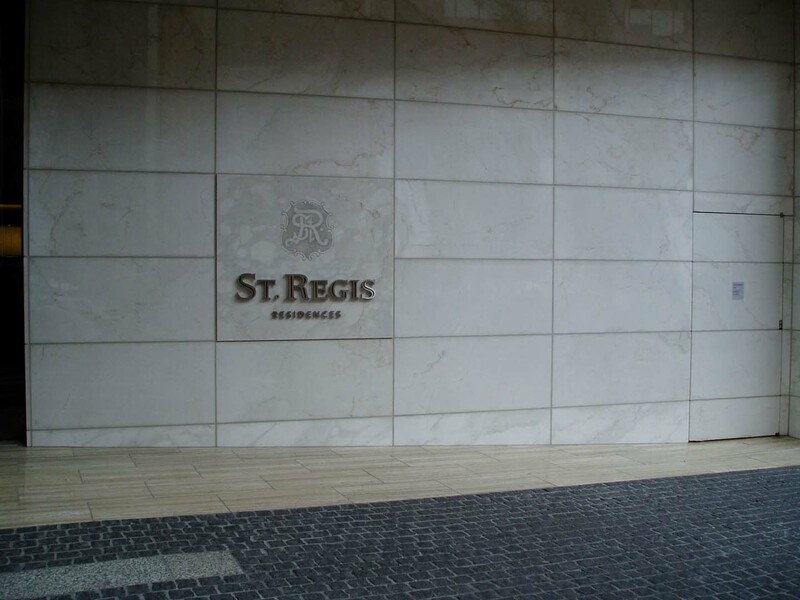 The challenge for the design team was to carry on the legacy of the St. Regis Hotel as established by Colonel John Jacob Astor IV in the early 1900’s with the original St. Regis in New York. The final design of the project would include 775,650 square feet of building space that would include 269 5 star hotel rooms, and 102 luxury condominiums, a restaurant and a 9,000 square foot spa. The 40 story tower provides some of the most spectacular views in San Francisco. The display of art work, a high level of finishes, open spaces both at the ground level and at a 4th floor terrace, all lend to the design detail that confirms to guests that they are enjoying the best a 5 star hotel can offer. 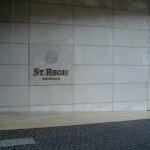 The final stone design required 18,000 square feet of limestone with honed, polished and bush hammered finishes, and 2,500 square feet of marble in a polished finish and 500 square feet of granite with a water jet finish. 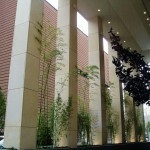 The stone cladding was centralized to the podium area and included mechanically anchored wall cladding, soffits, column covers, base and copings. 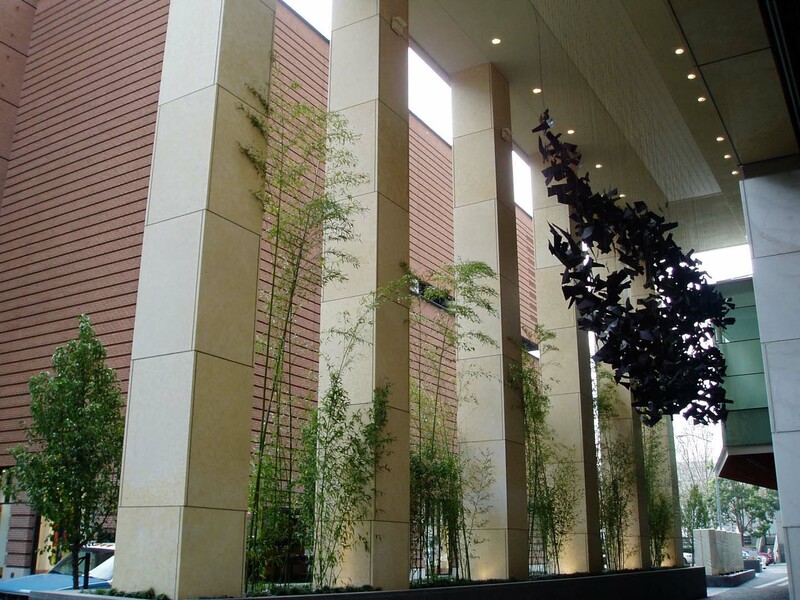 The entrance for the hotel included a two story color controlled/blended, polished limestone wall that required extensive coordination and attention to detail during fabrication due to the slight color variation of the material. In the end the wall looks painted and the color blends together seamlessly. 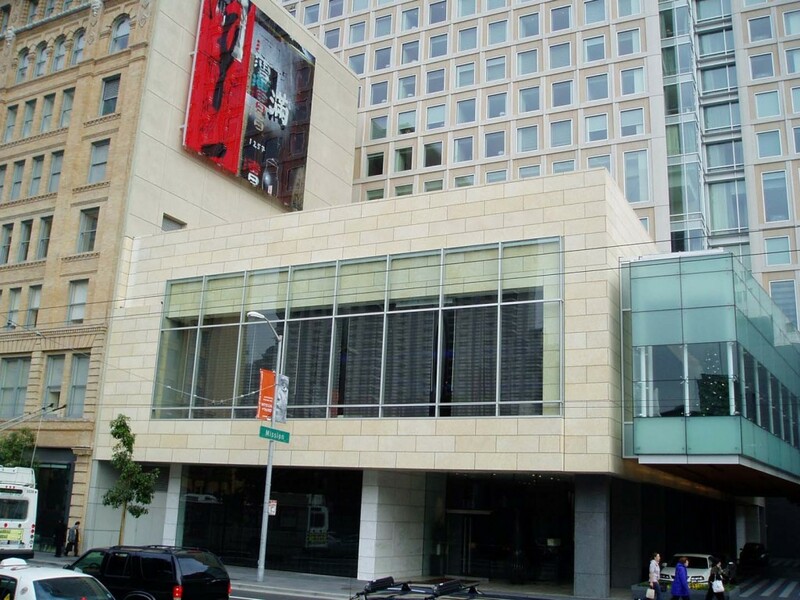 The distinct challenges on this project revolved around the level of detail and quality of the finished product all contributing the five star rating of the hotel.